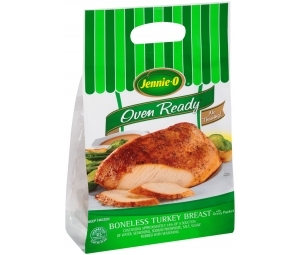 As a fully integrated business, Jennie-O Turkey Store provides endless opportunities. 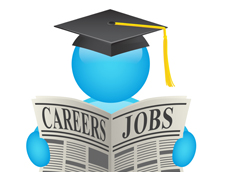 There is a broad range of professional careers as well as the opportunity for growth. See yourself as a Team Member of our production, revenue, or general accounting team which works in the areas of cost accounting, revenue accounting, general ledger, payroll, sales accounting, and accounts payable. Envision learning all aspects and processes of our accounting departments. See yourself developing knowledge and skills in either plant engineering or industrial engineering. See yourself directing, supervising, and coordinating the Live Production operations by applying sound animal husbandry practices to attain the area’s production objectives. Opportunities exist to learn how to secure and maintain the assets of the company to provide continuance of operations with minimum downtime at least cost. 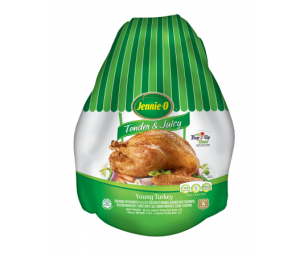 See yourself identifying market opportunities for turkey products and developing a marketing plan to capitalize on these opportunities. 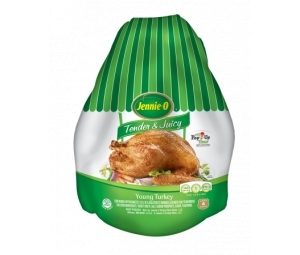 Envision having marketing responsibilities for the division including new product development and introduction, developing and executing brand planning to ensure that volume and profit objectives are met, managing the advertising agency and advertising budget, providing tools and support to the sales force to help drive growth in the turkey category, and positioning Jennie-O Turkey Store as the industry leader. See yourself developing, motivating, and managing around thirty Team Members. Through training, recognition and leading by example manage daily production schedules, and integrate quality and safety standards within the operations areas. 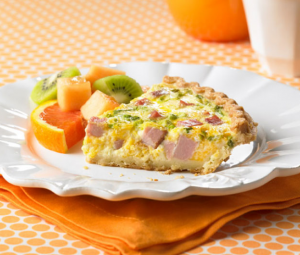 See yourself managing the plant quality assurance in order to guarantee that all products produced meet all company and customer quality and food safety requirements and USDA regulations at minimal cost. Envision administering the plant’s New Turkey Inspection System (NTIS), Hazard Analysis and Critical Control Point (HACCP), Sanitation Standard Operating Procedure (SSOP), and company programs related to sanitation and plant employee hygiene and food safety. See yourself ensuring an adequate supply of motivated and productive employees by administering work rules and policies. Opportunities exist to establish proactive strategies to facilitate positive employee relations, engagement, training, and career development. See yourself being introduced to our company’s information technology in either an Application Analyst or Technical Analyst career. See yourself supervising and technically leading and guiding the execution of Retail, Deli, or Foodservice research efforts to create new processes/products and improve existing processes/products to maximize consumer satisfaction and company profit. Opportunities exist to ensure the generation of innovative ideas, effective utilization of employees, and timely completion of assigned projects. See yourself ensuring customer products are shipped out in a timely manner, as well as coordinating the flow of product and manpower in way that maximizes efficiency. Envision being able to manage a computerized shipping system to achieve efficiency and ensuring compliance with all company policies and procedures, as well as governmental agency requirements.